The 1994 Rwandan genocide left thousands of widows and orphans to provide for their families. In 2008 a group of 180 women from KOPAKAMA Cooperative came together to form a Women’s Group. The focal point of the group was to share in the challenge of rehabilitating coffee fields in order to earn a better living in the absence of their husbands. These women have used Women’s Coffee Premiums to plant a collective coffee field called Ejo Heza, Kinyarwanda for A Beautiful Tomorrow. Ejo Heza is a reminder that they are coming out of a difficult past and working towards a beautiful future. Women’s Premium money has also been invested in water access for the community and has been used to help two of the poorest women members buy cows. Kopakama has a 5 year strategic plan which includes Women’s Development. It covers trainings in activities such as nutrition, birth control and the importance of medical insurance. These priorities are a response to the needs expressed by women members in assemblies. Today KOPAKAMA has 247 women members who contribute to KOPAKAMA Women’s Coffee through their individual and collective fields. “I have learned how to save through the work we have done with the co-operative and women’s association. Before, when I got paid for my coffee, I spent it on whatever I needed at the time. But now I have learned how to save and I have a plan for the future. Before I only had 200 trees. 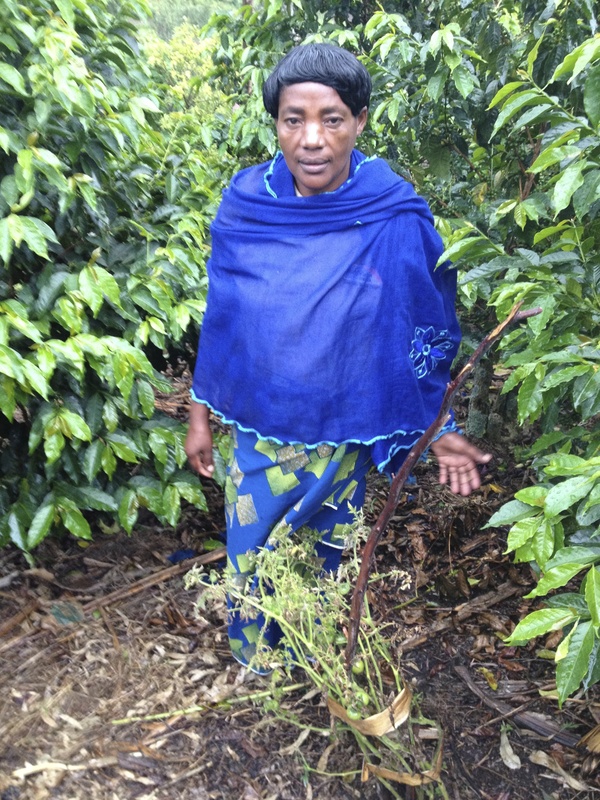 Through working with the Association, growing my own coffee and earning income from it over the past 4 years, I have managed to buy additional trees – now I have 600. This entry has brought tears of wonder and inspiration to me tonight. Amazing work.